Your Safety comes first at Hauer Ranch! Guests learn about Backcountry Trail Rides because we offer small-group rides that are tailored to fit our guests’ riding abilities. In many cases we host complete beginners who may request or require a short lesson before heading out on the trail. 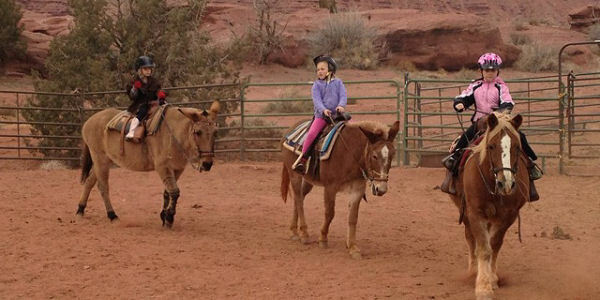 In other cases, guests who have previous riding experience often ask to go faster than customary nose-to-tail trail rides. While you may request to trot or canter, the determination as to whether or not this will occur on your ride will be based on your wrangler’s judgment. 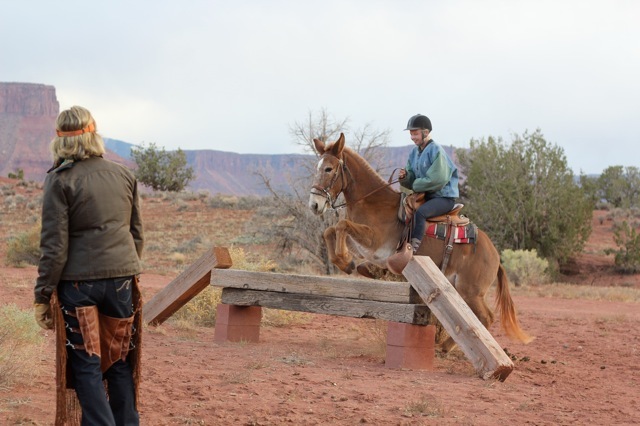 Guests must be willing to follow the instruction of the wranglers and demonstrate that they can safely ride the horses and mules at faster speeds. Further, any faster speeds will be done ONLY when riding away from the ranch, and never when the animals are headed toward the barn. People do fall off, and we do all we can in our power to prevent this from happening. Beginning riders will not be permitted to trot and canter on their first ride. 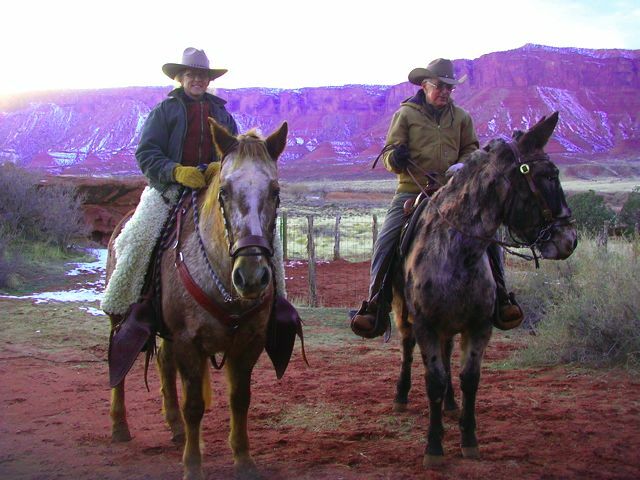 For safety reasons, wranglers will determine which horse or mule will best suit a guest’s riding ability. 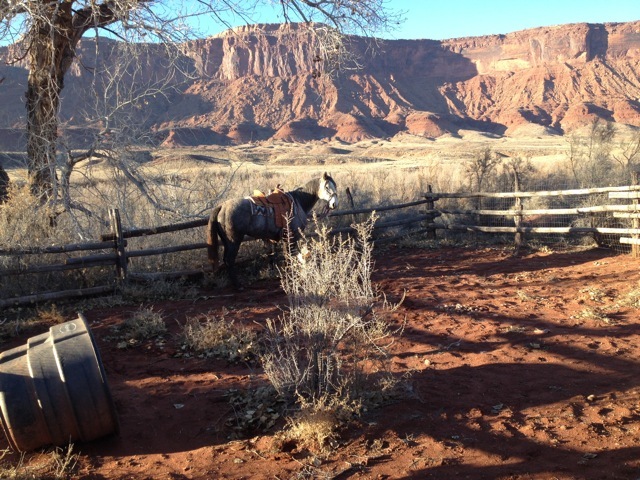 While guests may request a particular horse or mule to ride, we cannot guarantee their request. HELMETS are available for all riders. You may bring your own helmet, even if it is your personal bicycle helmet. We recommend that riders wear helmets, but we do not require them to be worn. You will need to tell us your riding ability at the time you book your trip. In loose definitions, riders can be classified in three categories: beginner, intermediate and experienced. We welcome all levels of riders. Since safety is our first goal, we need to make sure that our guests ride on the horse or mule we think is best for you. A beginner trail ride will stay at the speed of a walk. Intermediate and experienced riders may be able to trot or canter if the guides determine that riders have full control of their equines. 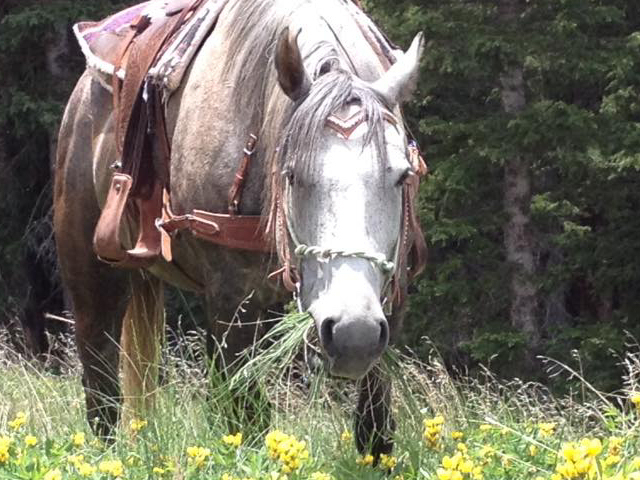 If you request an advanced trail ride, and consider yourself an experienced equestrian, we will assume that you have either taken extensive lessons in your lifetime and/or have owned your own horse. If you are a beginner or intermediate rider, we cannot guarantee that you will be allowed to ride your equine faster than a walk on your first trail ride with us. You can request private lesson time in our arena and on the trail to help you learn riding skills on an accelerated level. Quite often we have visiting groups that have varied riding skills. We can generally accommodate these groups by splitting into smaller pairings of skilled and unskilled riders during the trail ride. Every trail ride is unique depending on the mix of riders, horses and terrain. We try to customize our trips to accommodate those variables so that riders have a safe yet fun adventure.